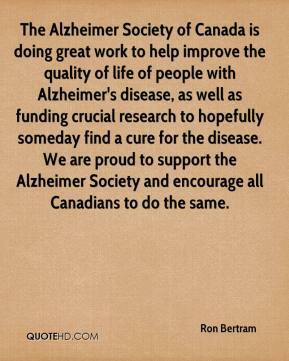 Brain Age is launching at a time when Canadians clearly feel the need to keep their minds active. 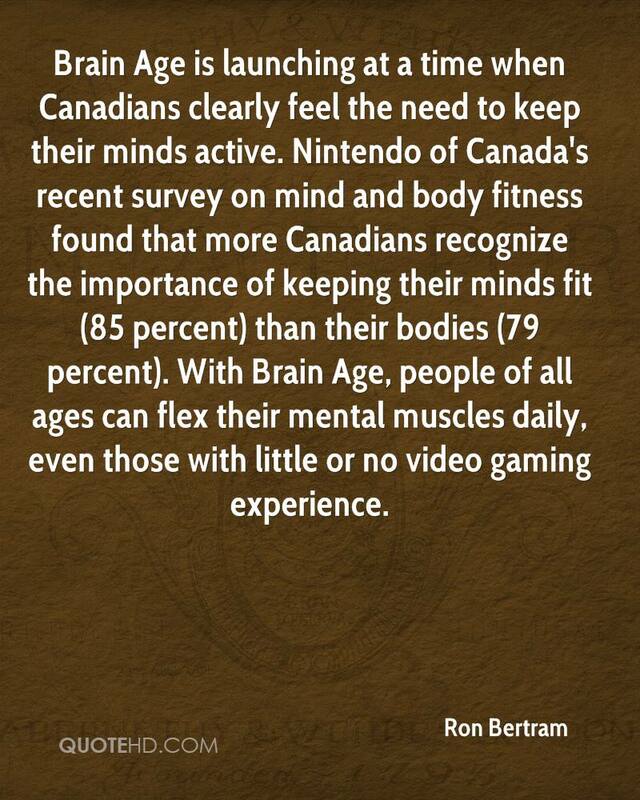 Nintendo of Canada's recent survey on mind and body fitness found that more Canadians recognize the importance of keeping their minds fit (85 percent) than their bodies (79 percent). With Brain Age, people of all ages can flex their mental muscles daily, even those with little or no video gaming experience.